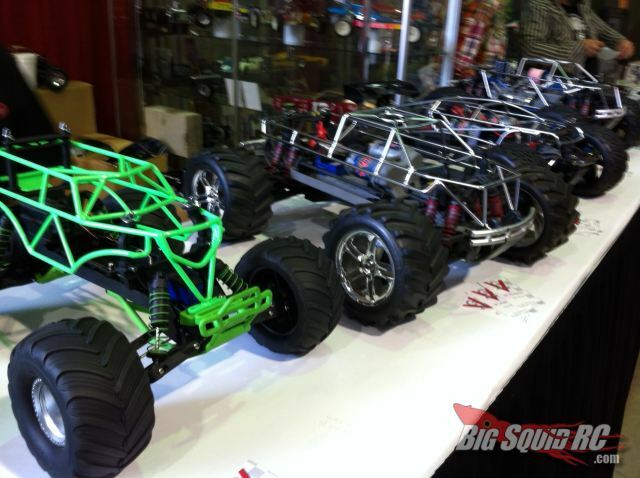 RCX 2012 – VGRacing « Big Squid RC – RC Car and Truck News, Reviews, Videos, and More! 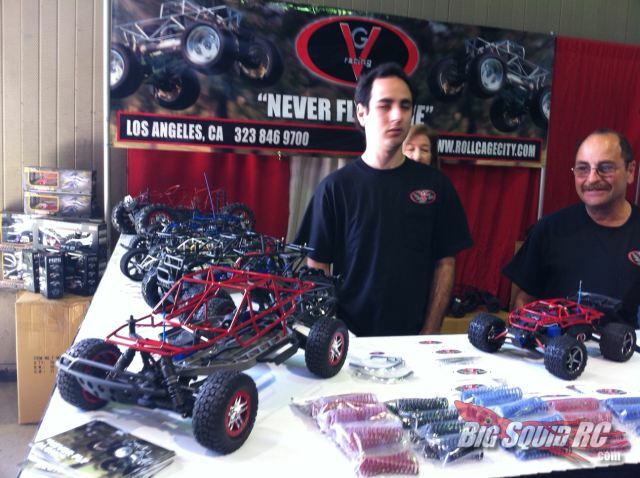 VGRacing is at the show in full force, showing off their huge line of roll cages for all kinds of vehicles, including their somewhat new green cage for the Traxxas 1/10 Grave Digger, seen above at the left. Hit up the Roll Cage City web site for more info and then go to VGRacing.com to buy.